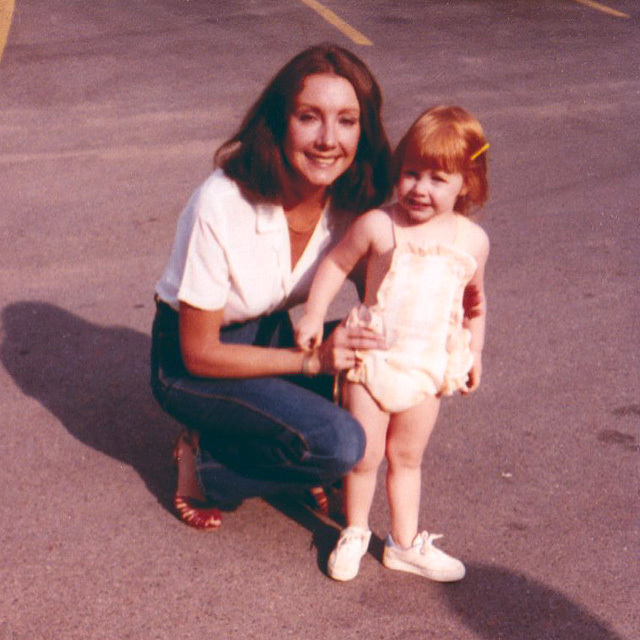 I lost my mom to breast cancer when I was 13 years old. At the time, I had no idea how much I would come to treasure the fading 1980s photographs that remained. But, when I became the mother to two beautiful boys? That’s when the importance of documenting this fleeting time became crystal clear. You’ve done your best to document and record but I’m going to bet that all of those video clips are sitting (unedited) on a computer, “the cloud” or your phone … waiting for that magical moment when you have the time (and skill) to finally do something with them. Enter revel+spark. As a professional filmmaker, journalist and mom, I want to transform your videos into a treasured keepsake. I founded revel+spark in 2015 to preserve the most tender moments we hold dear. We’re a team of professional editors ready to transform your videos into a treasured keepsake. The best part? You will create a gift for your child — something that he or she can return to again and again — a curated window into childhood and family. Ps. Don’t just take our word for it! Check out our testimonials. Suzi is an awarding-winning digital journalist, producer and storyteller. 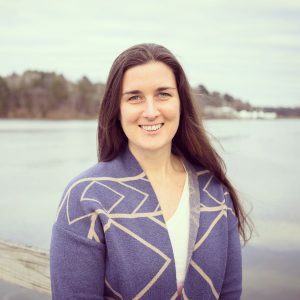 Her journalism background includes staff positions at Boston and Philadelphia magazines, MaineToday.com and the Portland Press Herald / Maine Sunday Telegram. 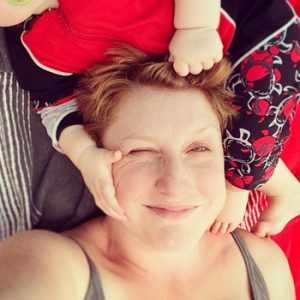 In addition to numerous publications and websites, her work has appeared on NPR’s All Things Considered and the 2018 December issue of Parents magazine. 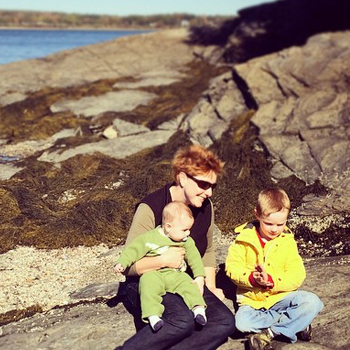 She’s also the mom of two high-energy, goofy amazing boys, runs Redbird Media Group and is based out of Maine. Sofia was born and raised in Argentina but with a passion for world travel, she has lived, worked and traveled through Asia, Pacifica, Europe and North, South and Central America. She moved to Maine in 2014, where she completed her photo and multimedia documentary studies. Since then she has harnessed the power of storytelling and injected this into her work as a freelance photographer and videographer. 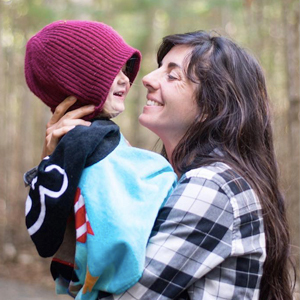 She is currently being funded by the Maine Arts Commission for a photo-essay documentary project based on New Mainers. 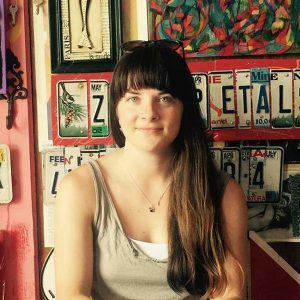 Meredith is an award-winning documentary editor with a passion for stories focused on education, the arts, and environmental initiatives. 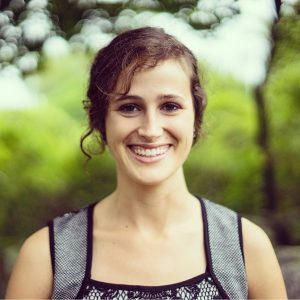 Her recent editor credits include Wander, Wonder, Wilderness, a reflection of Boston’s history through an environmental lens, and Jonah Stands Up, a documentary short focused on the late mayoral candidate and comedian, Jonah Bascle. Meredith lives in Providence, Rhode Island with her husband and works as a freelance video editor. Michelle Lotker is a visual storyteller with an environmental science background and an MA in journalism. She loves telling people-centered stories, especially when they are focused on environmental issues. Michelle believes in the power of storytelling to create more empathy between humans and inspire change. 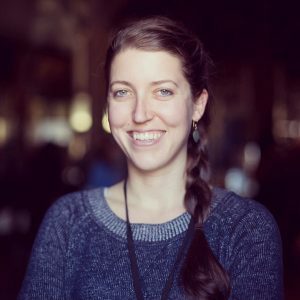 She is currently freelancing as a one-woman production company in Durham, North Carolina, and collaborates with a broad range of dancers, musicians, farmers, & local environmental organizations to help bring their stories to the world. Mercedes has been editing video personally and professionally for over 10 years. After studying Anthropology and Sociology at UMass Amherst, she started editing professionally with work ranging from commercial projects to feature length documentaries. In addition to her work in video production, over the years Mercedes has enjoyed spending time working with kids as a daycare assistant teacher, a snowboard instructor, and a learning center supervisor at the Boys & Girls Club. Juliette Sutherland is a freelance cinematographer, editor and filmmaker from the United States. She studied documentary film and anthropology in the rural hills of Vermont. She is an avid traveler and curious explorer, always ready for a new adventure. She’s worked on documentaries all over the world and edited long and short form docs, promo videos, and weddings. She loves collaborating with artists, non-profits, musicians, start-ups and entrepreneurs to create visually engaging media.